Minion Card Database. The Minion Card Database is now at 118 cards! Thank you to everyone who has helped build up the database! Check out the database here! 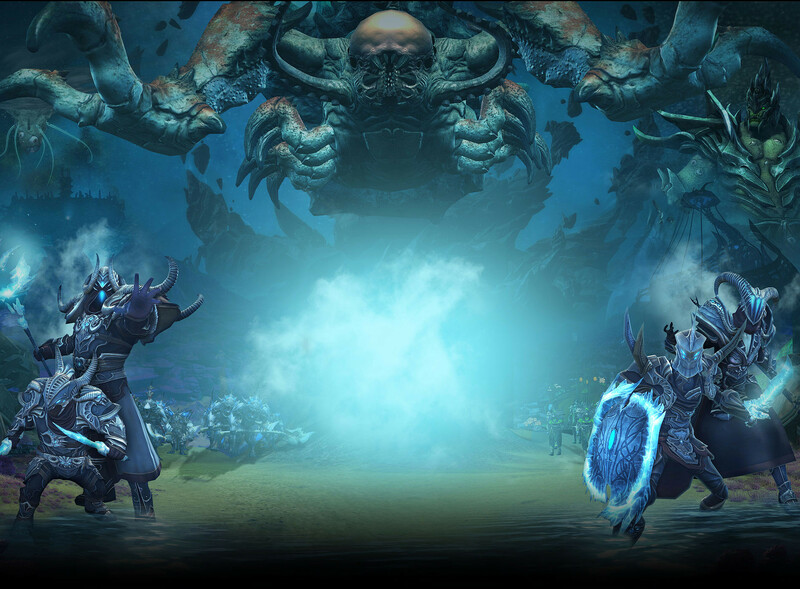 RIFT Forum gets new background. The RIFT Forum has gotten a new background. Tarken Glacier Puzzle and ‘Thinking Out of the Box’ Achievement guide. Snap on the RIFT forums has created a detailed guide for completing the Tarken Glacier puzzle and getting the ‘Thinking Out of the Box’ achievement for completing the puzzle with the AI only getting one or two squares. Check it out here! Shadow From the Beyond Chronicle Guide [Video]. Intim had uploaded a guide to the new Level 65 Shadow From the Beyond Chronicle! Check it out here and learn about the dangers arriving from beyond the cosmos! Feendish’ 50th Dimension! Dimensiondiva has posted an article in celebration of Feendish’s 50th dimension! Sirens’ Grotto is located on Greybriar and marks a long journey that Feendish has undertaken to create all these dimensions. You can check out the article here that highlights her 50th dimension, and check out her other dimensions here.